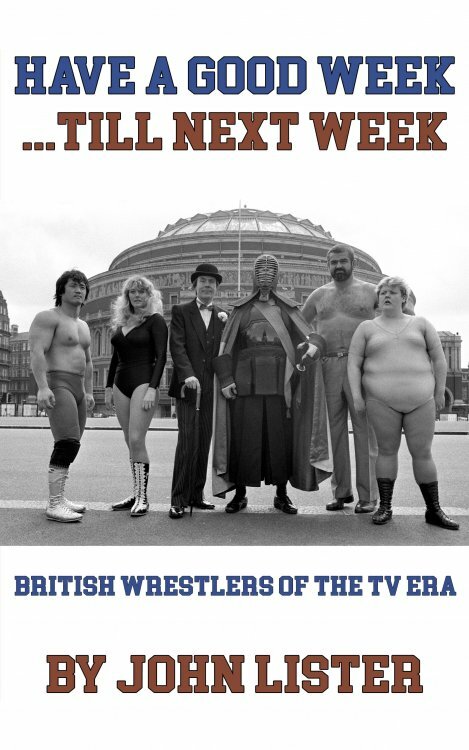 For six years, the stars of Britain’s ITV wrestling told their stories to Fighting Spirit Magazine’s John Lister. Now these in-depth biographies of more than 60 grapplers come together in the ultimate history of the ‘World of Sport’ era. From Adrian Street to William Regal, from Tiny Tom Thumb to Giant Haystacks, these are the true stories of amazing lives in and out of the ring. Think I may have to grab a copy of this. Fountain of knowledge in a house very close to yours. Just saying for a future book! Will be buying this when I get in tonight! It's beyond close... it's next door! You're a quick learner, John. You're already referring to him as "it". That took us several years of very disturbing road trips! Just ordered a physical copy of this and Purodyssey for our readers corner at Grapple Arcade. I’ll be reading them first that’s for sure. Good stuff. downloaded this on Kindle unlimited to take away with me. Thanks for sharing, I've got Kindle unlimited so have just downloaded for a read. just got a copy on kindle, look forward to reading.